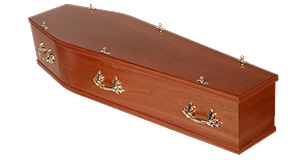 Here at W.S. 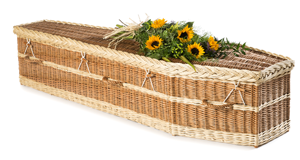 Cole & Son Ltd, we appreciate that each funeral is as unique as the individual loss. 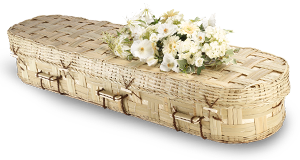 That’s why we endeavour to provide you with as comprehensive a range of coffins and caskets. 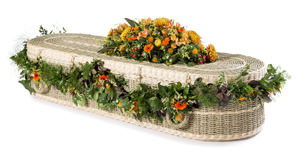 With traditional and modern designs, including environmentally-friendly coffins, we hope that you can find something to suit any budget. 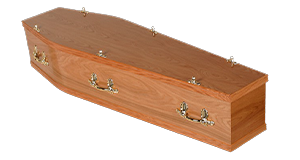 This is just a small selection of the traditional veneered coffins that we offer. 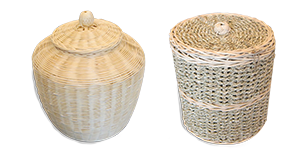 We are proud to offer a wide range of contemporary, environmentally friendly options that mix style, design and traditional techniques. 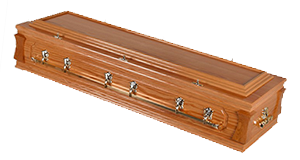 Here is just a small selection of what we can provide. 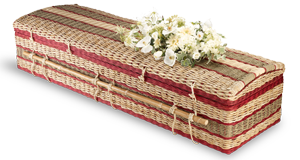 If you have environmental concerns, or an environmentally-friendly coffin would be fitting for the loved one, then we can provide hand-woven wicker and bamboo coffins with entirely natural linings and fittings. 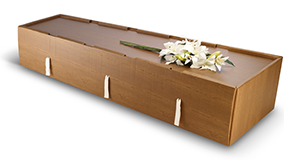 We’re one of the few providers of environmentally-friendly coffins and caskets in Ramsgate.